Two Chicks On Books: Blog Tour: EVER THE BRAVE by Erin Summerill An Interview & Giveaway! 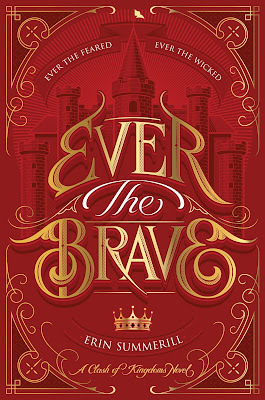 Blog Tour: EVER THE BRAVE by Erin Summerill An Interview & Giveaway! Hey everyone! 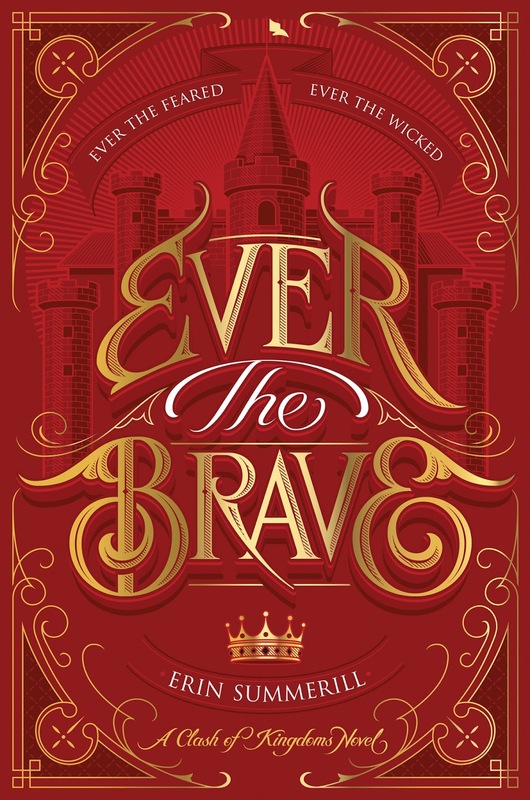 I am thrilled to be hosting a spot on the blog tour for EVER THE BRAVE by Erin Summerill! I adore Erin and her books! 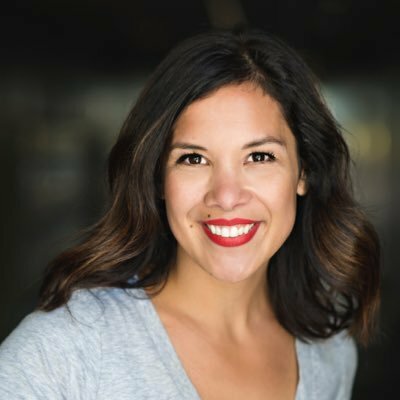 I have an interview with Erin to share with you today! And make sure to enter the giveaway below! Haven't heard of EVER THE BRAVE? Check it out! Erin Summerill was born in England. English from Brigham Young University. I love the cover and the sound of this story.